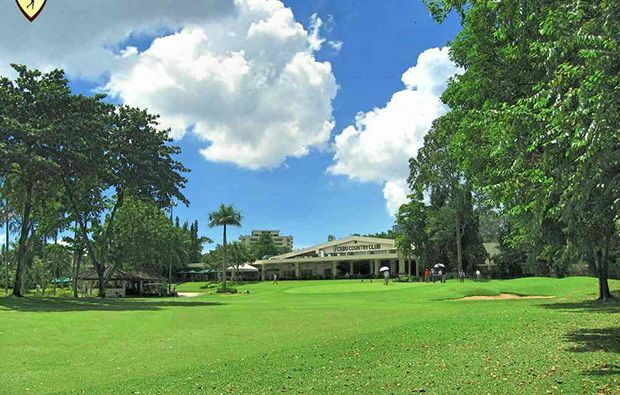 Cebu Golf Country Club was established back in 1928 and was created by a group of American designers. Other than some small changes to some of the greens, the golf course has not changed from the early days and this is testament to how well it has been cared for over the years. 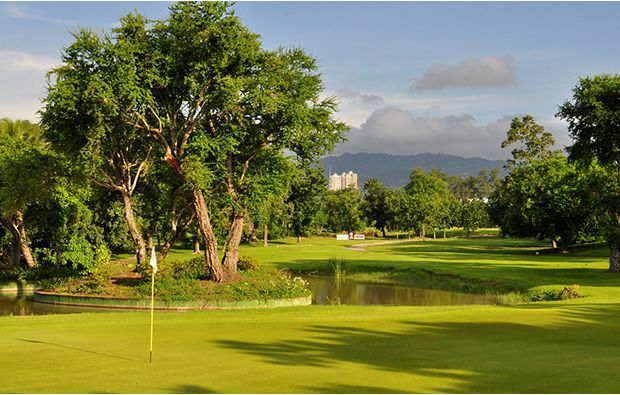 The Jack Nicklaus design team have taken control of the Cebu Golf Country Club and it will be interesting to see what changes, if any, are made. 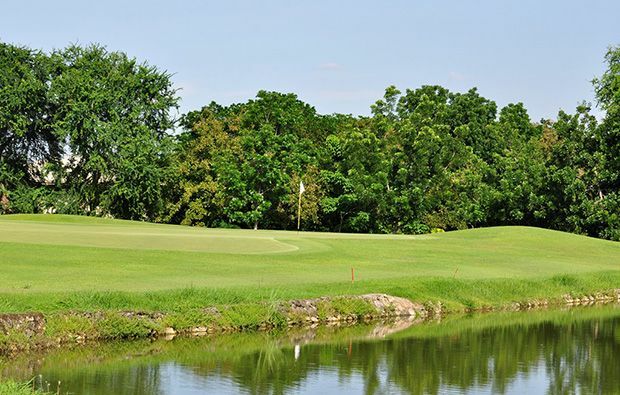 The course is an 18 hole, par-72, stretching 6677 yards and can play to 6800 from the championship tees. The fairways are lined by mature trees, and some of the holes can seem never-ending, as they wind their way through them. The park land course has essentially two loops of nine holes, with the 1st and 10th tees located in-front of the club house. Players will need to be feeling confident when teeing off on these holes, as there is guaranteed to be a crowd of spectators watching on. The same can be said for the 9th and 18th greens, which are also located next to the club house. There are water hazards and sand traps throughout the course and plenty of wildlife in the vicinity. A local favourite, often seen on the golf course, is the Corokoko and they have been known to hover around the golf ball as it sits on the fairway or green. These birds are friendly enough and will fly away. The colonial style club house offers all the amenities one would expect and the outdoor restaurant, called Verandah, offers a very extensive menu. One thing to keep in mind when looking to play golf at Cebu Golf Country Club, is that it’s essentially a private club, for members only. However, it is open to visitors, with restrictions, so it’s wise to check these first. 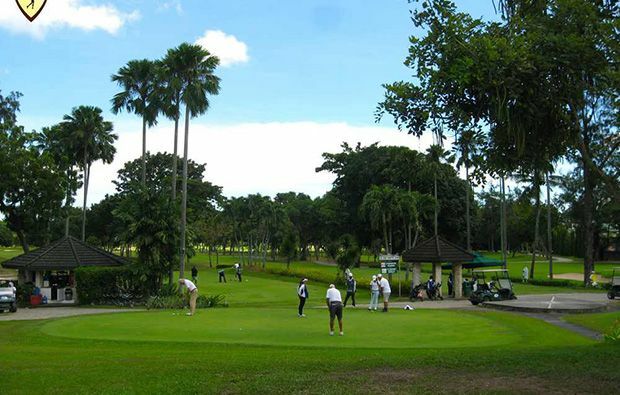 Cebu Golf Country Club has different Services to offer. Choose a date and number or players to see the rates.